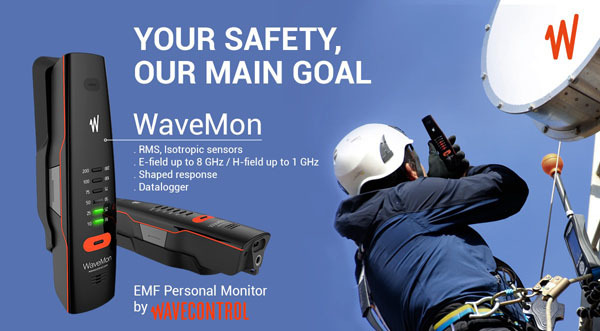 The measurement equipment for portable or fixed usage was developped for tests according to EU directive 2013/35/EU, ICNIRP, BGV B11, DGUV Vorschrift 15 and the German EMV-Verordnung. 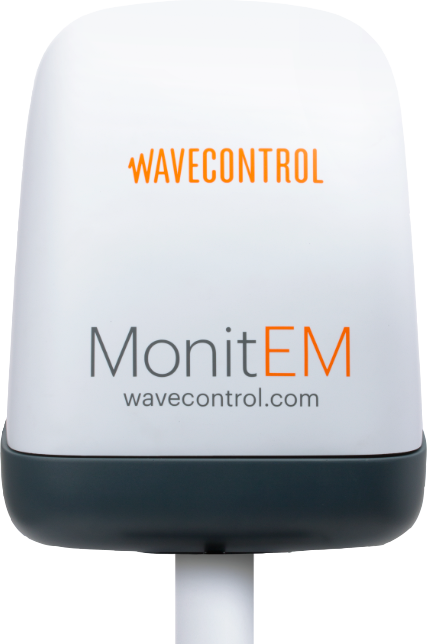 All products of Wavecontrol will be delivered calibrated by the factory, which is accredited by ENAC. 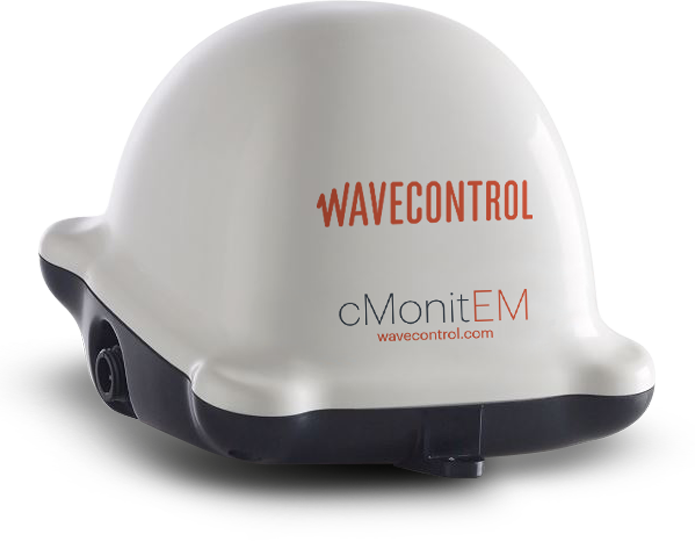 Wavecontrol developped WaveMon to enable every person working in an environment with potential health risks due to electromagnetic fields to have the possibility to measure permanently the electromagnetic immission and compare with the regulated limits. 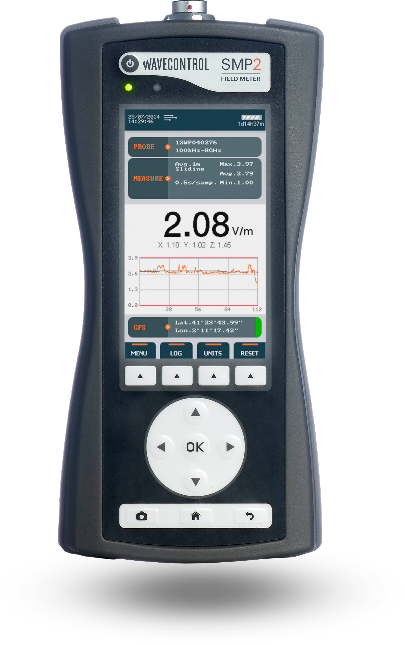 All field probes and their measurement ranges from DC to 40GHz are automatically detected by the EMF-meter SMP2. from 700MHz to 2.6GHz with high sensitivity. 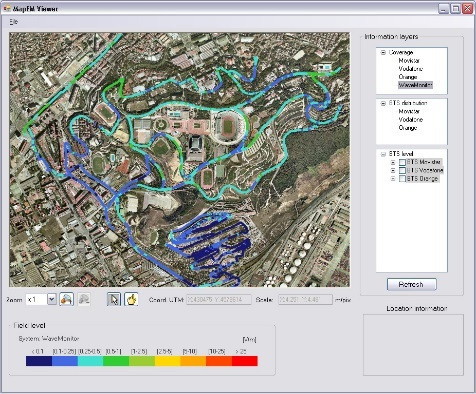 The isotropic E-field-probe WP-WiFi is optimized for the ISM-Band at 2.45GHz. Other frequency bands are suppressed. 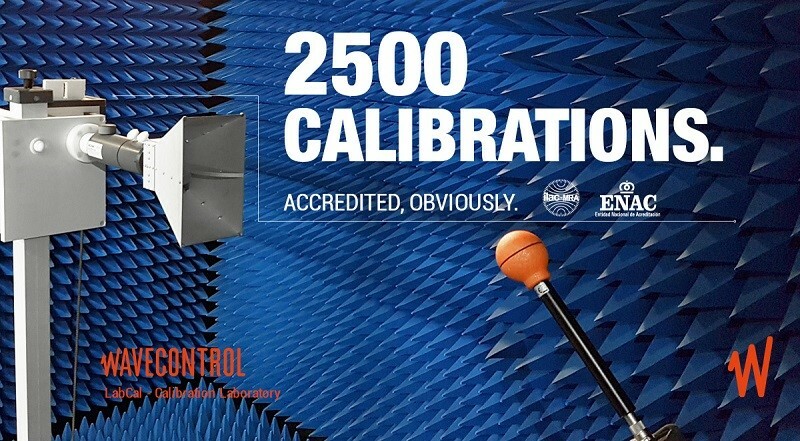 Thanks to its ISO 17025 accreditation, Wavecontrol Labcal can calibrate most of the EMF meters in the market. Enjoy the best service, the best pricing and the best delivery time!